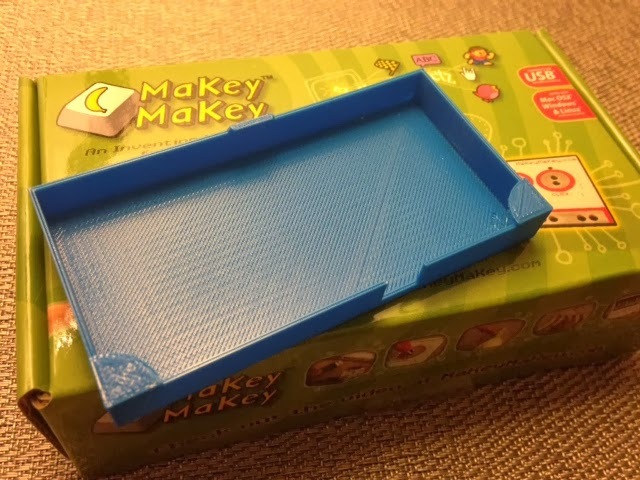 Today this print-a-day project was featured on the MakerBot blog in the MakerBot Stories post Mathgrrl Makes a 3D print a Day, by Blake Eskin! Settings: MakerWare .2mm/standard with supports to keep up the overhanging corners. We initially tried this on our usual .3mm/low setting but got a lot of loose diagonal threads on the flat base. Making the print finer solved the problem.